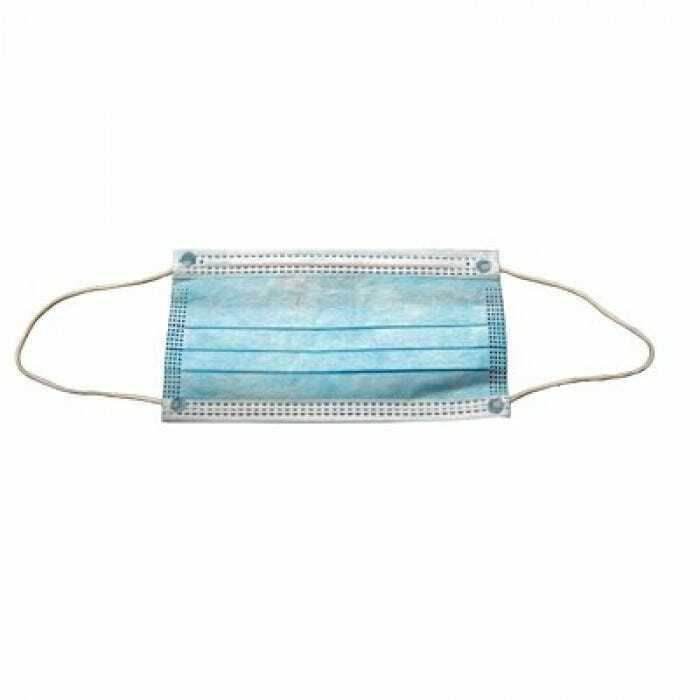 Blue pleated earloop procedure masks with glass-free filter. 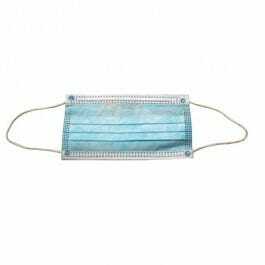 These 3-ply fluid resistant face masks are fiberglass free and designed to eliminate fogging. They offer bacteria filtration, with efficiency at 3.0 microns. Aluminum nose guard for extra comfort. Latex-free.